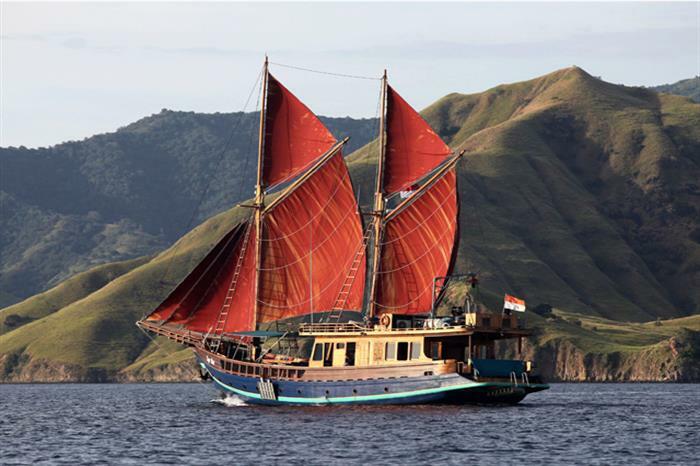 Providing diving holidays all year long to Raja Ampat Banda, and Komodo, the M/S Tiger Blue is a liveaboard that measures 34 meters and gives scuba divers the opportunity to explore some of the finest diving spots in Indonesia. 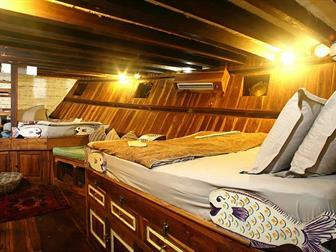 This luxury liveaboard can accommodate as many as fourteen passengers at one time, with a crew of eight to take care of their every need. 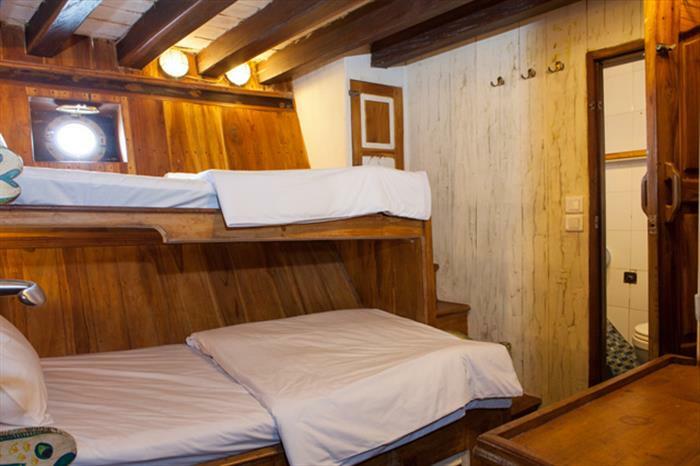 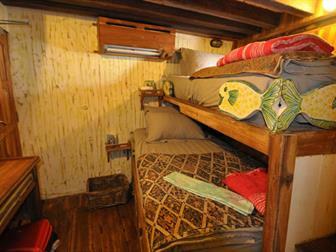 Each of the private cabins is complete with an en-suite bathroom, comfortable furnishings, and air conditioning. 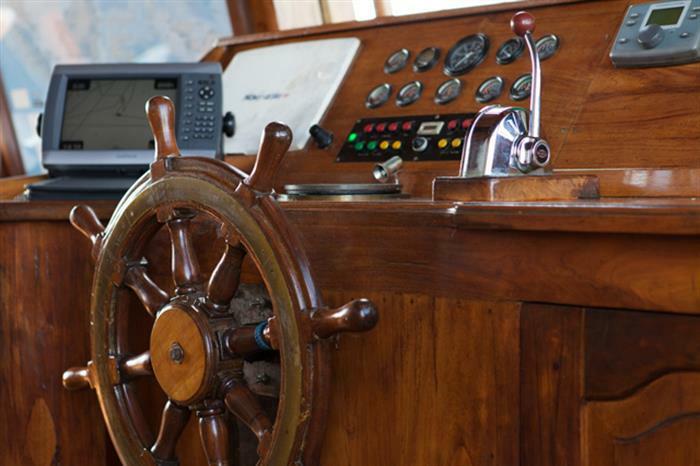 With a comfortable sundeck for lounging, a dining suite for enjoying the delicious meals prepared by the executive chef, and laundry services on board, the Tiger Blue liveaboard has it all. 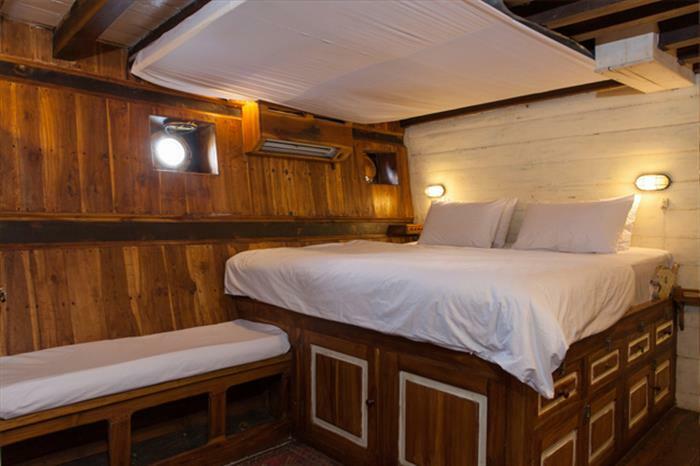 Diving amenities on this liveaboard include a spacious diving deck, an expert diving guide, and all kinds of equipment and room for storage. 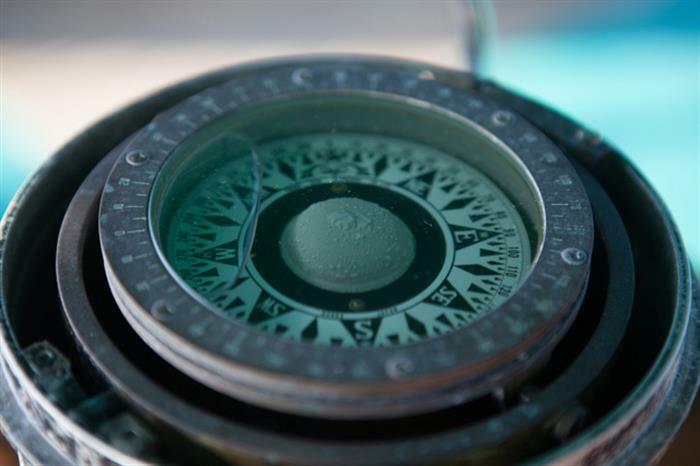 Scuba divers will get to explore waters full of more than six-hundred types of stunningly vibrant coral, thousands of different kinds of fish, sharks, sea turtles, and all kinds of other marine life. 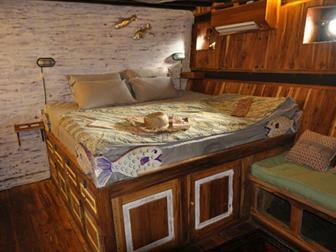 For a memorable liveaboard diving holiday, trust the Tiger Blue to deliver. 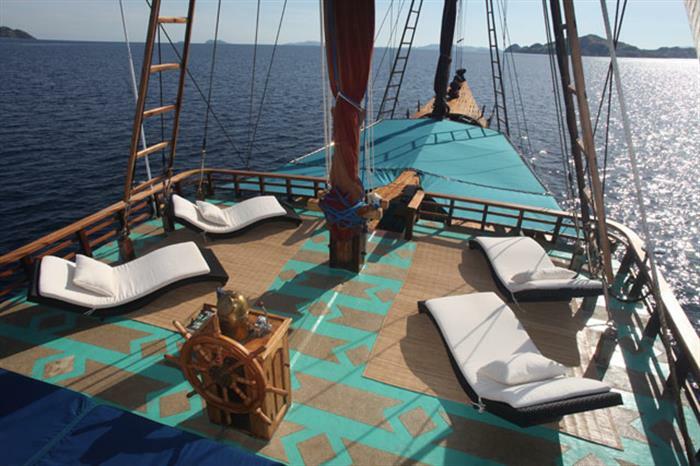 Taking divers to the best diving locations in Indonesia, this liveaboard is perfect for your next dive cruise. 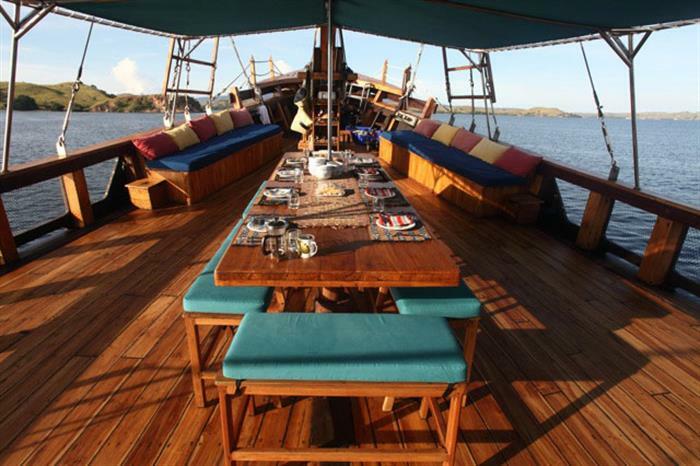 Book your next diving holiday aboard this exceptional vessel online today and get ready for the adventure of a lifetime. 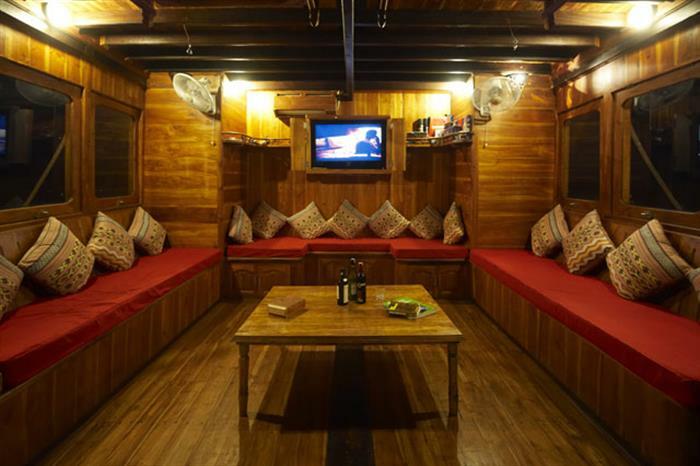 it is air-conditioned & have ensuite bathrooms with hot water, fresh water showers.